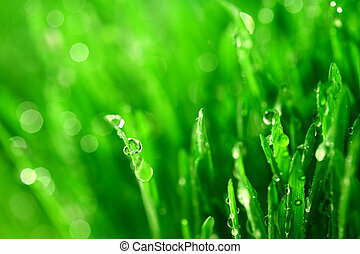 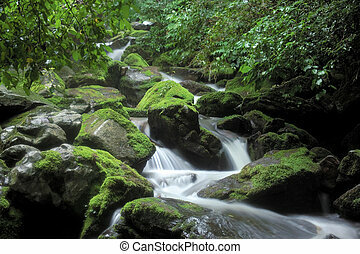 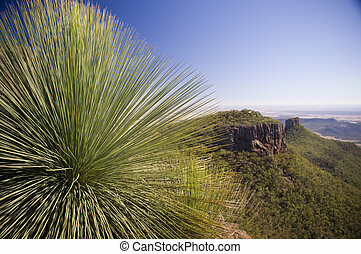 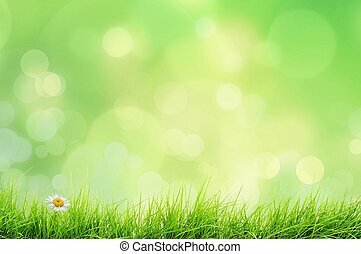 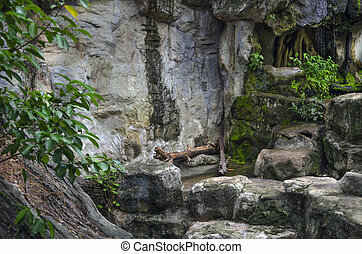 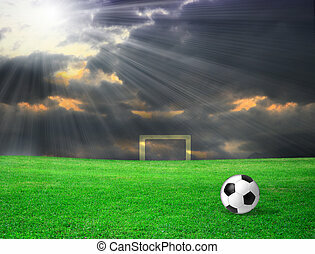 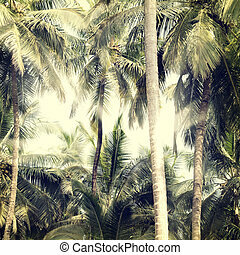 Grass nature background. 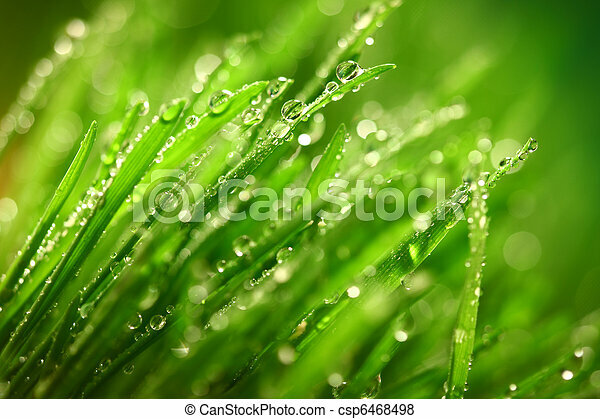 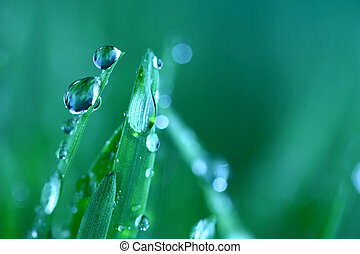 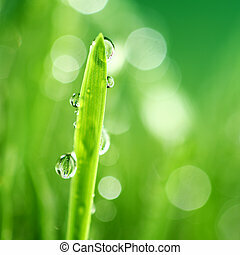 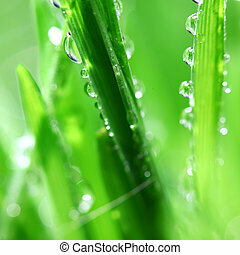 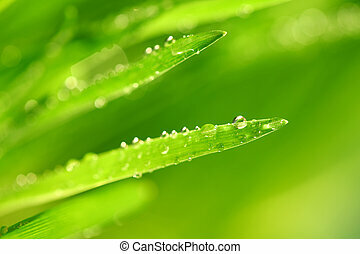 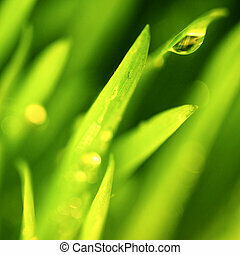 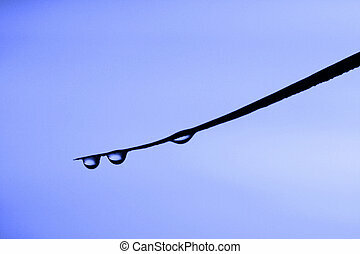 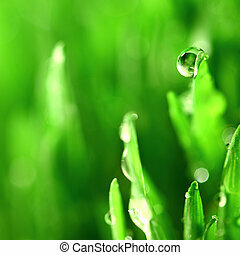 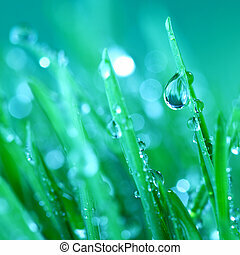 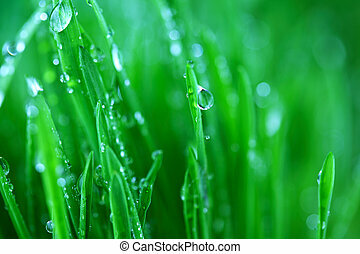 Water drops on grass blade nature background. 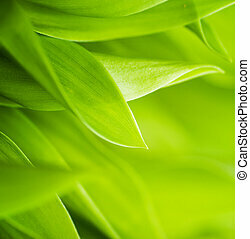 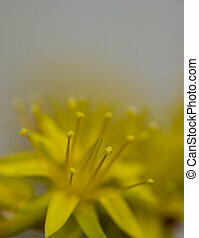 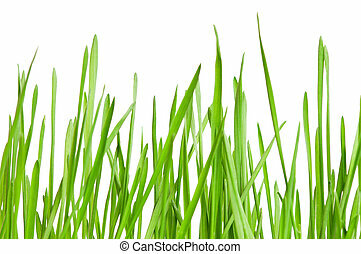 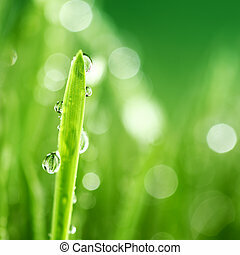 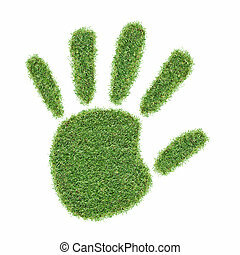 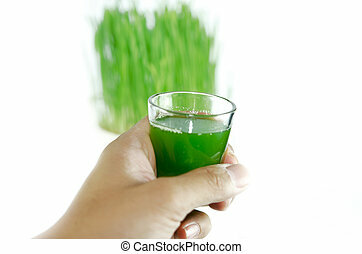 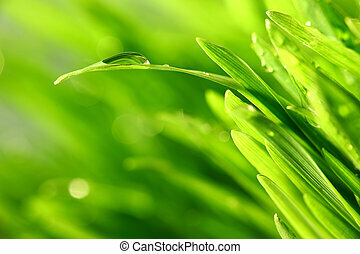 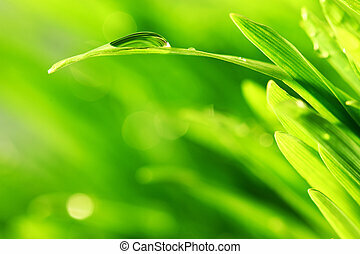 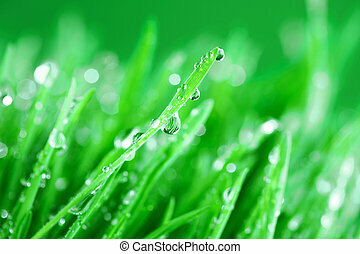 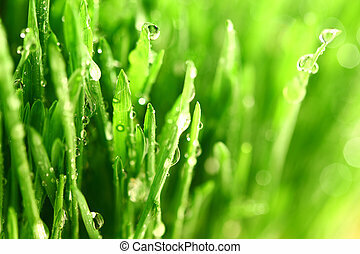 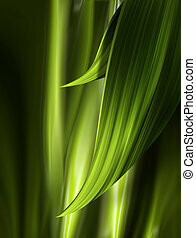 Grass isolated on a white background. 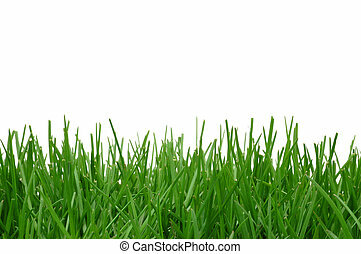 White area great for added text.